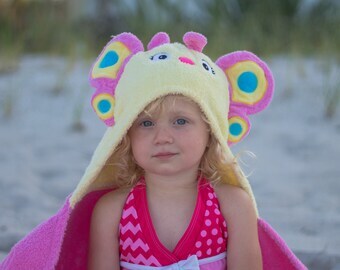 This listing is for one Yikes Twins child sized Unicorn Hooded towel. This will start shipping May 2nd. Unicorn will make any little girl happy! You can't buy her the unicorn she's been wanting, but you can make getting warm and dry a bit more magical. 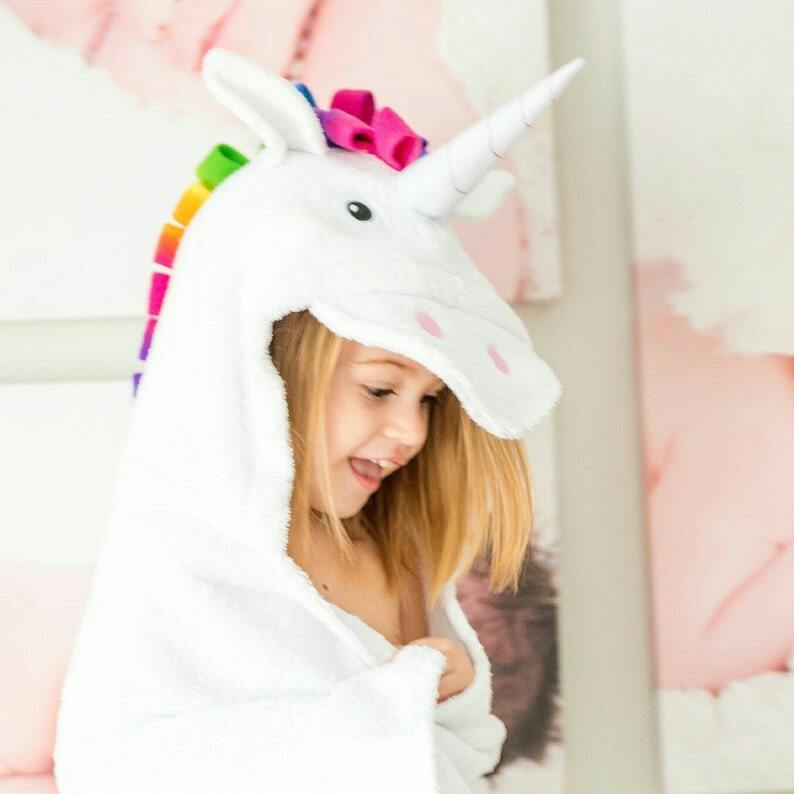 This fantasy-filled towel is a substantial 100% cotton terry embellished with an embroidered face, a cuddly polar fleece Rainbow colored mane, and a sturdy felt horn. 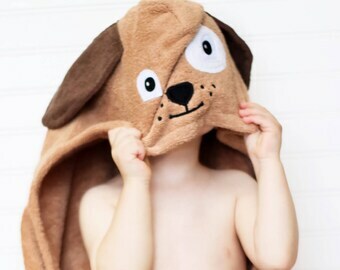 ( 27"x51", hood size 10"x 8.5") fits children ages 2 and up, and is machine washable. 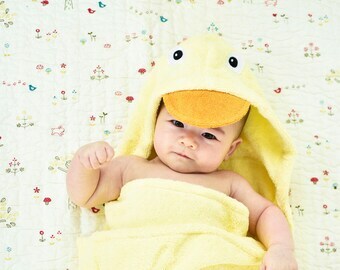 This towel is not handmade by me, but completely designed by me. If you would like a name on this towel, you must purchase the PERSONALIZATION listing in addition to this towel. and add the name you want on it in the comment section when checking out. This is precious! I can't wait to give it to my granddaughter. 3 year-old granddaughter loved it. Refunds will only be made on non personalized towels, and only for manufacturing defect. WE NOW SHIP OUT OF COUNTRY!! Convo me for pricing if you don't see it on our shipping costs. Shipping to the US and Canada goes Priority mail, out of country ships First Class, so it will take about 20-25 days to get it. We are not responsible for any lost items! Once it leaves the US, we cannot find the package, so you are shipping at your own risk. no refunds will be given on custom orders. Please email at yikestwins@gmail.com for wholesale information.